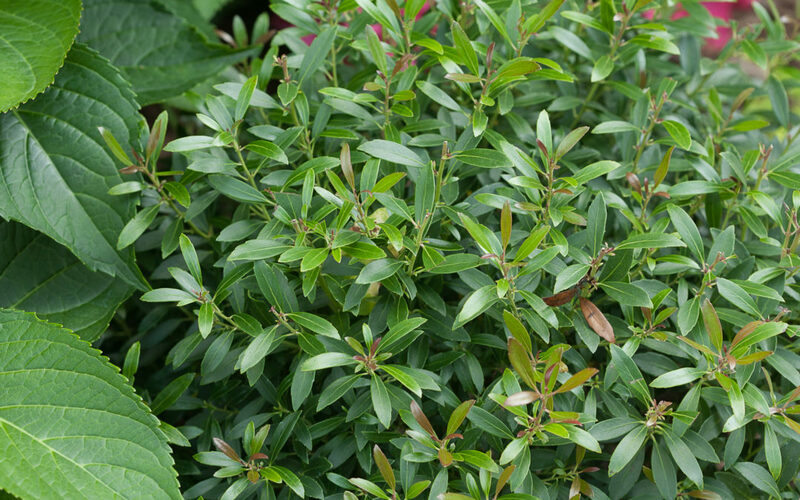 Dwarf, broadleaf evergreen looks more like a boxwood than an inkberry. 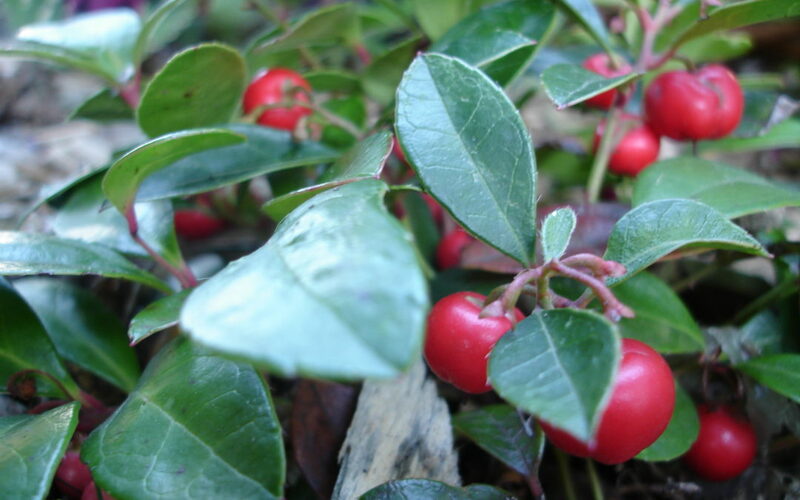 A dense, ball-shaped plant, Gem Box ilex has small, dainty, dark green leaves with attractive red tips during the spring flush. 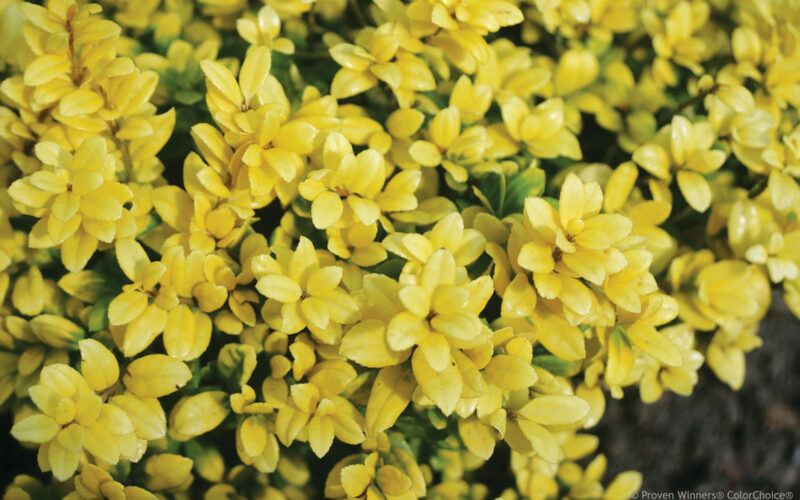 One of the most dwarf Japanese hollies available, Brass Buckle® shines all year long because of its glossy, clear yellow, burn-resistant foliage. 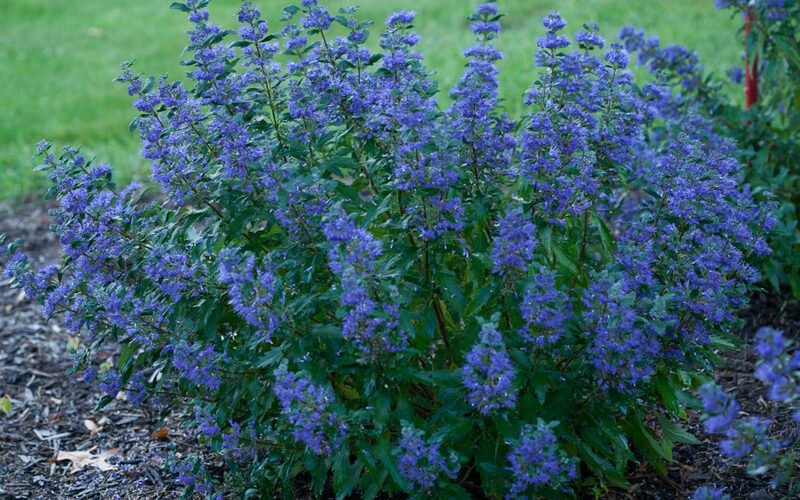 Polished dark green leaves. 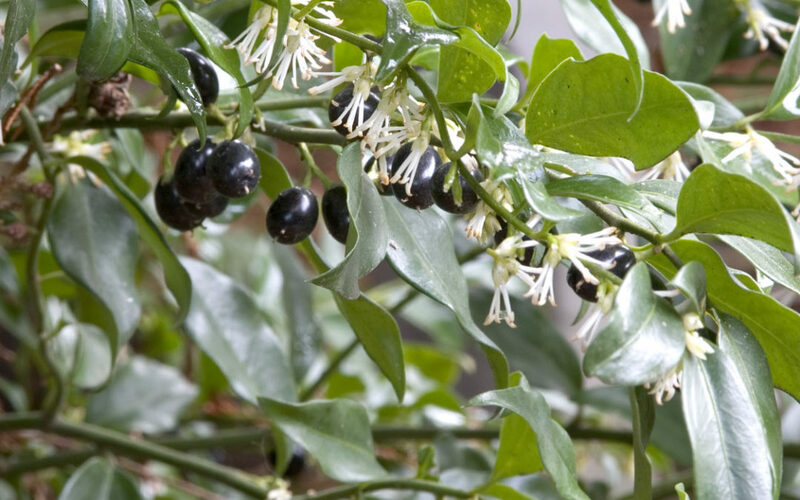 Fragrant white flowers are followed by dark blue fruit. 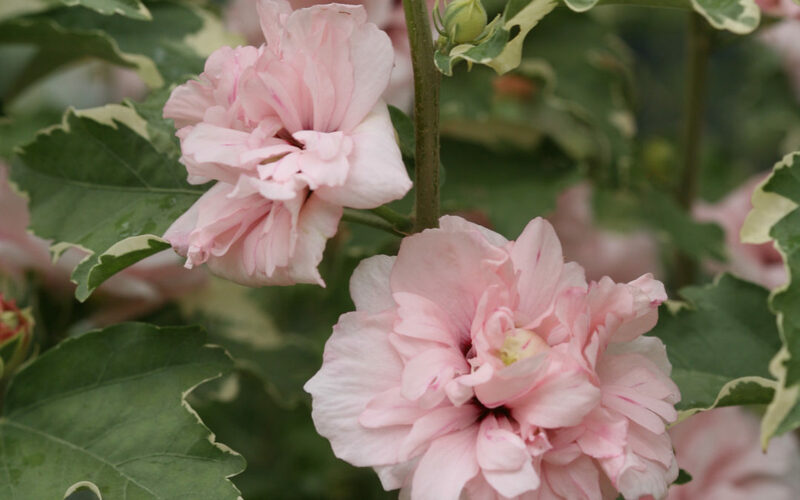 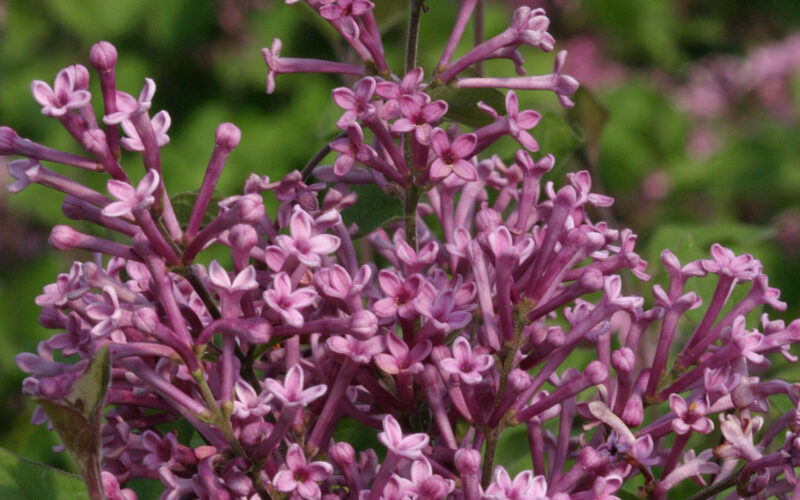 Extremely fragrant flowers appear in spring, then again in summer and persist until first frost.